Children must be toilet‐trained to attend Belgravia Co‐operative Playschool. 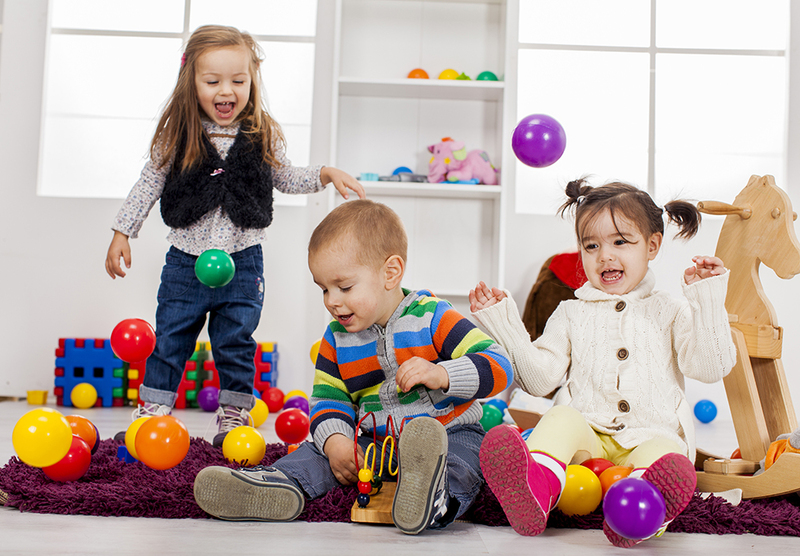 If a child has an accident while class is in session, the parent will be notified and required to come to playschool immediately to help the child. Repeated accidents may result in a family being asked to temporarily withdraw their child until toilet training is completed. Parents may also choose or be required to attend playschool with their child to be on hand in case of accidents.